The Emerging Leaders in the Arts Network (ELAN) is hosting an all day fundraiser at Tracktown Pizza on Wednesday, January 18th! 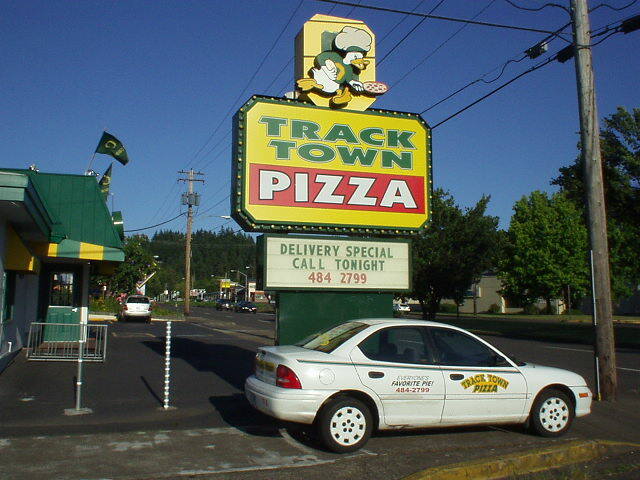 Join us from 6 – 8 pm on Wednesday, January 18th at Tracktown Pizza on Franklin Boulevard (across from Matthew Knight Arena to eat pizza, mingle with our local ELAN network, hang out with friends, and learn more about what ELAN has planned for 2017! Enjoy whole pizzas, breadsticks, or salads for dine-in or carry-out and 50% of the proceeds from your order will be donated to ELAN. These funds will help ELAN produce professional development workshops and events for university students and arts and culture professionals in Eugene. Can’t make it from 6 – 8 pm? That’s okay! 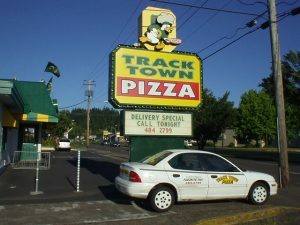 Dine-in or carry-out whole pizzas, breadsticks, or salads at Tracktown’s Franklin Boulevard location any time on Wednesday, January 18th, mention the ELAN fundraiser or show them our fundraiser flyer, and 50% of the proceeds will still be donated to ELAN!